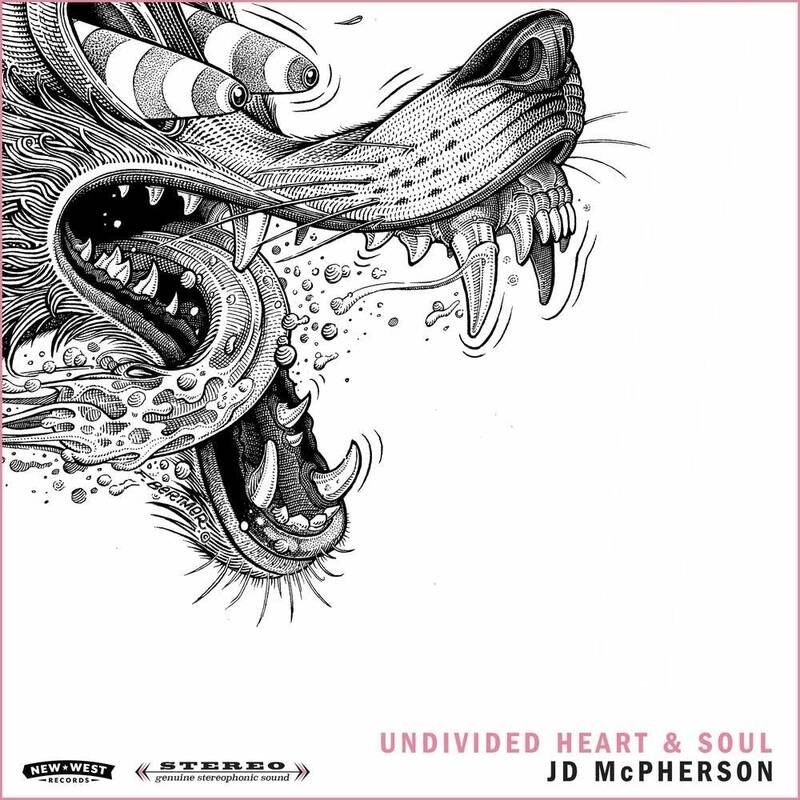 Longtime favorite on The Current, JD McPherson's third album is called Undivided Heart and Soul. This one might be his finest album yet. He and the band sound like a well-oiled machine who have been played a bunch of shows together in their five-plus year history together. Even though this unit use just the JD McPherson name, they sure sound like a band having a ton of fun! Undivided Heart and Soul is certainly McPherson's most raucous album yet. That doesn't mean JD and the fellas have ditched their retro tendencies; they just sound like they are more into distortion, feedback and fuzz than on their earlier work. McPherson leans more mid-'60s garage rock and guitar hero Link Wray, maker of the instrumental "Rumble," than Little Richard and the late Fats Domino, or Big Mama Thornton. 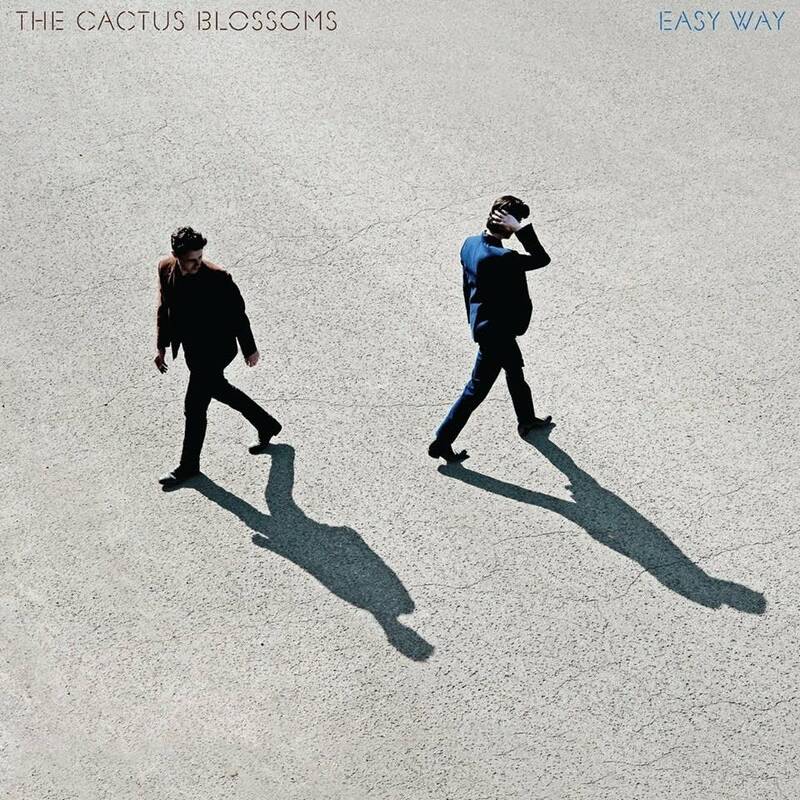 JD McPherson even mentioned Link Wray and the Nuggets box-set artists like The Sonics and 13th Floor Elevators as touchstones on the album in a recent interview I did with him and the band in a Nashville studio. There are several tunes on Undivided Heart and Soul that are totally badass rockers. The clever single, "Lucky Penny" — featuring keyboardist Ray Jacildo's totally fuzzed-out organ as JD wails "This lucky penny ain't nothin' but bad luck" — is pure rock bliss! "Bloodhound Rock" might fit neatly on your "man's best friend" playlist between Rufus Thomas's "Walkin' the Dog" and The Stooges' "I Wanna Be Your Dog" (which is where you also might categorize the sound of this album) and it also shows McPherson is still a true believer in the music of Fats Domino and Little Richard. 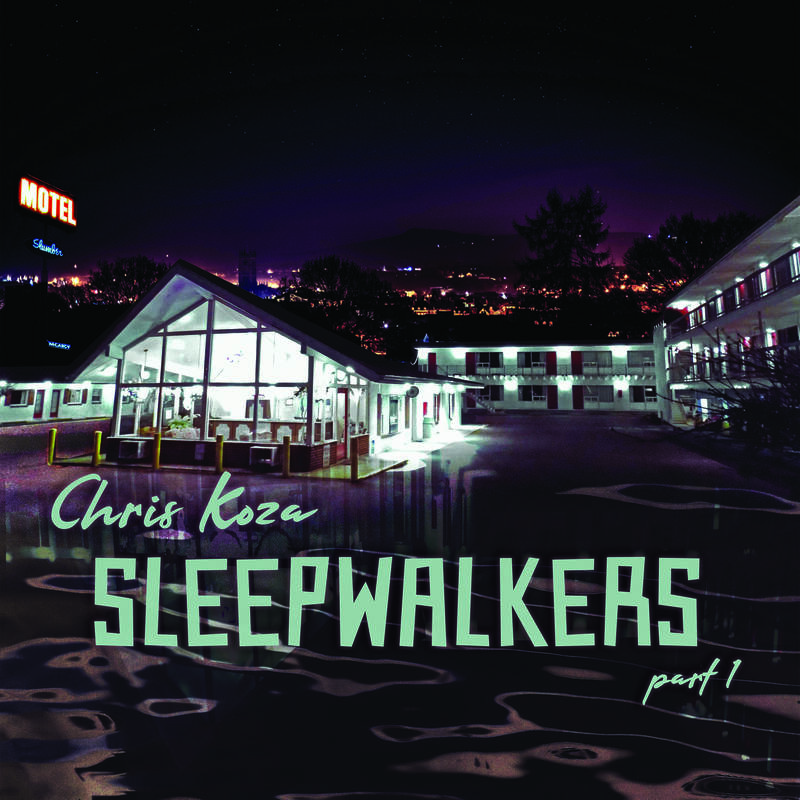 Another thing I noticed about this album is that it just sounds great, feedback and all! It sounds like there's still some magic left at the legendary Studio B in Nashville, where the album was recorded. The studio was home to recordings by Elvis Presley, The Everly Brothers, Willie Nelson and Roy Orbison. With that studio choice, you can tell McPherson is quite an American music-history geek. McPherson and his band also pay attention to sonic details, from the plastic drum heads used on drummer Jason Smay's kit, to the distortion coming from JD's guitar. McPherson may have also listened to some British artists along the way, like Squeeze on the track "Hunting For Sugar," a lovely ballad that could almost pass for Roy Orbison; McPherson shows a more tender vocal on that one. My favorite tune on the album is "On the Lips," which is a crisp rocker in the early Elvis Costello mold. JD McPherson has been one of the big stars in the Americana scene the last few years. He seems to be redefining what Americana music is, and that's a good thing! Undivided Heart and Soul might make a great stocking stuffer this holiday season. Listen to JD McPherson's in-studio session recorded in Nashville In mid-September, Bill DeVille was in Nashville, Tenn., for Americana Fest. While there, DeVille connected with JD McPherson at Addiction Sound Studios in Nashville, where they recorded a live in-studio session. McPherson performed songs from his new album, 'Undivided Heart and Soul,' and he talked to DeVille about his recent move to Nashville, and about all the food he enjoyed at the 2017 Minnesota State Fair. Five unforgettable 'United States of Americana' moments As the show celebrates its fifth birthday, 'United States of Americana' host Bill DeVille shares his top five in-studio memories so far, plus another highlight from the popular Sunday-morning roots-music program. Do you remember these? Album Review: JD McPherson - Signs and Signifiers In 2012, the artist that is reminding us of what made early rock and roll great is JD McPherson. A former school teacher and punk rocker from Oklahoma, McPherson found his voice when he abandoned punk for the sound of 1958, recording "Signs and Signifiers" in glorious analog.